Perfect temperatures and challenging courses make Panama City Beach Florida a world-class golf destination, as Golf Digest dubbed Panama City Beach as one of America’s top three golf towns. 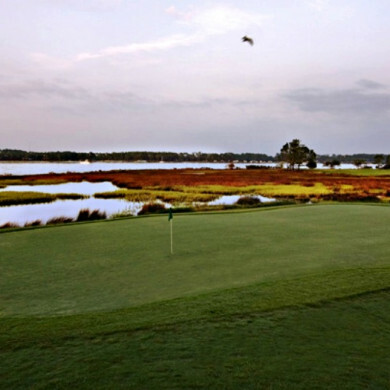 Located minutes from Panama City Beach, this club is home to two of the most spectacular 18-hole golf courses in northwest Florida: The Meadows Course and the Nicklaus Design Course. The club features 36 challenging holes along with a manicured putting green and driving range. 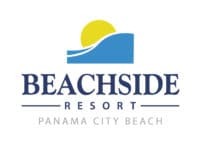 This course, located in the heart of Panama City Beach, offers an 18-hole par 72 Championship Course and a lighted Par 3 course and practice area. The courses broad lake-lined fairways and elevated greens are protected by bunkers of white sand. This club hosts the PGA Tour Qualifying School and offers a challenging course with 27 championship holes — The Good, The Bad and The Ugly. It also has an extensive practice facility including a driving range, putting green and chipping green with sand bunker and an indoor learning center with video analysis.